First, Sherri's new book, You've Settled In My Heart, has just been released. From thatch-roofed huts in the Democratic Republic of Congo, to squalid slums in Haiti and remote tribal areas in India, to quaint Himalayan villages in Nepal and shanty towns devastated by AIDS in Zambia to areas plagued by famine in Malawi, Sherri tells of her adventures in organizing health care programs and teaching women to pass along the life-saving information she shared. You'll love the touching stories in this book. And you'll learn more about the heart of HealthEd Connect! For how-to-order information, see "How can I get a copy?" below. Second, HealthEd Connect is a baby no more. We're celebrating our 10th birthday this year!! We plan to travel to many of your areas during the next 8 months to share updates on what you've helped us accomplish. April 8 is our first event in Independence, MO. If you're in the area, do drop by. For details, see "HealthEd Connect's 10th Anniversary Celebration" below. Hope to see you on April 8! Pick-up a copy and visit with Sherri in person. We have a few events coming up in the Kansas City, MO area if you are in the region or making a trip (event details below). Purchase a copy online and we'll mail it to you (within US; shipping rates apply). Click here to purchase now! Book Cost: $25 (+$5 shipping). Paper-back. All proceeds go to HealthEd Connect. 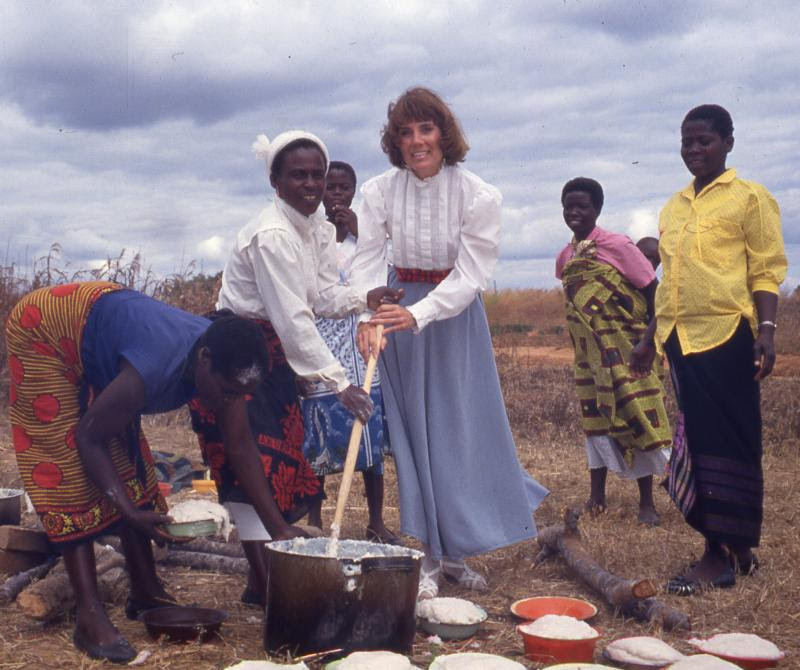 Join us as we share exciting updates from our programs and community partners in Zambia, DRC, Malawi, and Nepal. Enjoy a light meal and visit with friends. 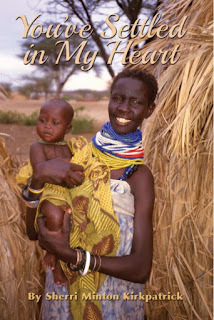 Sherri's book, and other items from Africa and Nepal, will be available for purchase. RSVP and location details below. HealthEd Connect will have a booth set up at the Community of Christ World Conference Village Expo. Books, jewelry, and other items made by our community partners will be for sale. And we'll be available to visit with you. Hours vary. See schedule for Village Expo times. Monday, April 8, 5:00 - 6:30 p.m.
Ramprasad is a hero in his community! 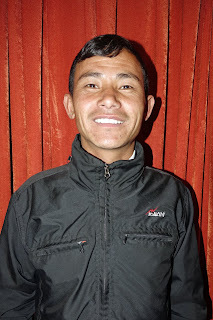 He lives in the remote village of Gorkha high in the Nepali Himalayas where the nearest road is hours away. 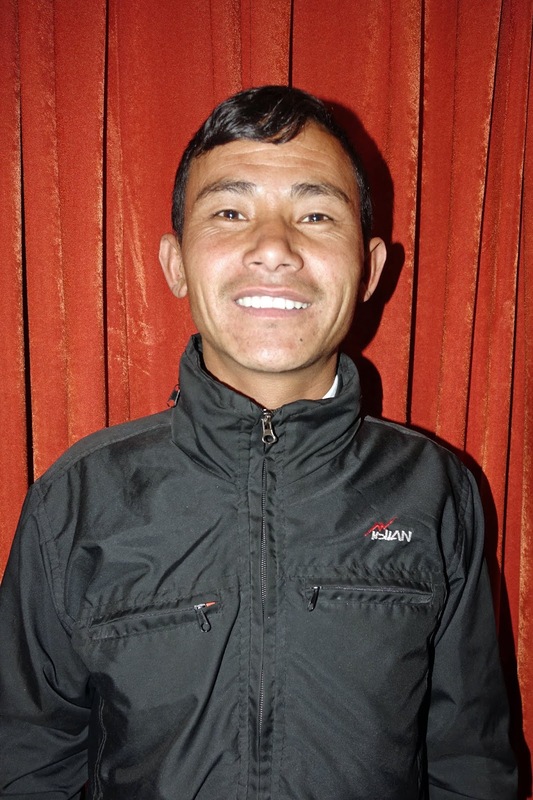 As one of the soyamsewak (men community volunteers) in Nepal, Ram is viewed as the go-to person in his community. When asked to relate one of his most memorable experiences as a soyamsewak, his eyes lit up as he related the story of a woman who was severely hemorrhaging that he was able to help. Knowing he had to get medical attention for her as quickly as possible, he put her on his back and forged his own path straight down the mountain to a road where transportation was available. When asked how long he carried her, he said, "about an hour." A friend knowledgeable about the area said the trail to the village normally takes 3-4 hours going down and 6 hours going up. Fortunately, the story has a happy ending. Thanks to Ram, the woman survived reaching the hospital in time to be treated. If you live in the Kansas City Area, circle April 27 or 28 on your calendar for the Jacomo Chorale benefit for HealthEd Connect.